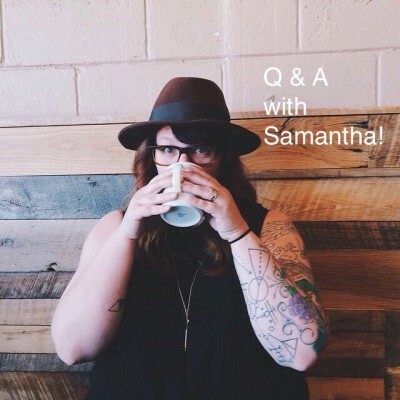 After the dust settled and Samantha’s brunch table was completed she sat down with me for a little Q&A on the topic of woodworking with a non-woodworking spouse. If you have a spouse who isn’t interested in building projects, or woodworking in general then you know those awkward moments when they approach you to build them something. In this website exclusive video Samantha answers my questions about what went good, what not so good and would she ever do it again. When Chuck talks, Matt listens! Great vid Matt. There seems to be a disconnect between what my wife wants most of the time and what I need to do in order to build it(or perhaps it is a difference between her style and mine). There is nothing more discouraging than building something that you think is what your wife wants and her walking into the shop and saying “uh, that is not what I wanted”. I once asked my wife to Google design ideas that she liked for a piece I was to build – I got about a million different designs (and several that were outside my current skills). Needless to say, that piece never got built – at least yet. David you and I are in such a similar boat when it comes to the spouses and their “vision” versus our desire to build a project the way we see it needing to be built. I too have had the same exact scenario when Sam has walked in, looked at it, and then proceeds to ask me why I never listen to her and then walks out and decides she’ll just buy something instead. And like your wife, that something else often looks nothing like the very first item ever LOL! It’s good to be in good company. LOL. I love building stuff for my family, but I often cringe when I’m asked because I know they can be the hardest clients to please. I believe dealing with non-family/friend clients is much less stressful.